He was responsible for the information management of Huaxi Denture Repair Center during the whole process. 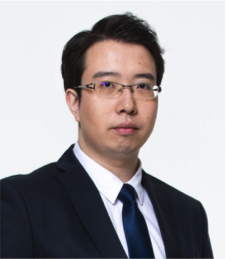 He designed the ERP management system of Huaxi Denture, responsible for the operation of Huaxi denture enterprise website, and completed the registration of medical devices and quality management system certification. As the co-founder and partner of Medlinker, he is responsible for the construction and management of various business and management functions.